Don't let Mother Nature's winter fury slow you down. 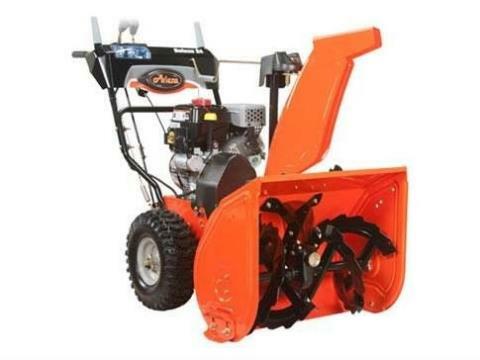 From light accumulation to dense, heavy snow, the Ariens Deluxe Sno-Thro series snowblowers empower you to clear your path through 16 inches of snow with a throwing distance of up to 50 feet. Featuring a large 14-inch, three-blade high-speed impeller, you'll throw more snow in less time so you can get back to what matters.